Often times, we compartmentalize those we look up to into superhuman objects rather than actual human beings. May it be your favorite athlete, a national hero, a president, a leader, there's no denying that we often judge them forgetting that they have their own personal struggles, imperfections, and relationships that affect their convictions and decisions. 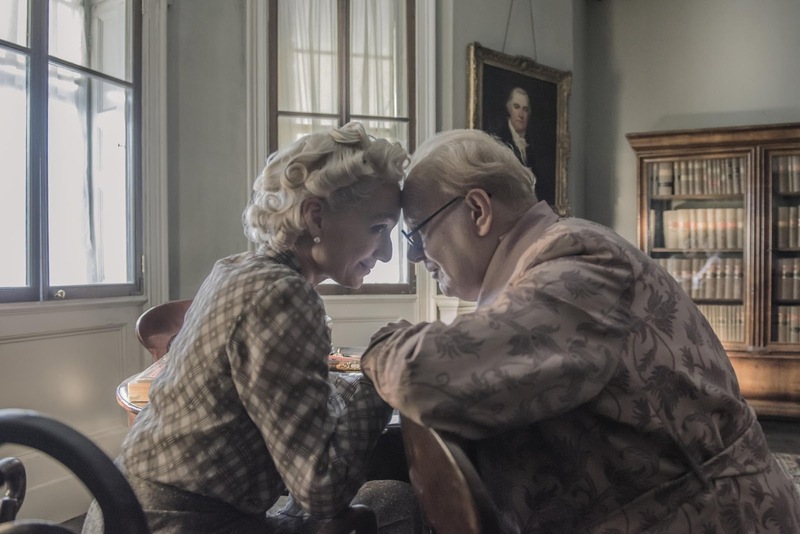 With a career-defining performance from Gary Oldman, "Darkest Hour" successfully filters through one of the key and well-known figures of World War II and how he was not superhuman at all and how that makes him a lot more remarkable. Suddenly thrust into the position of Prime Minister in the nation's most trying period, Winston Churchill’s courage forever changed the course of world history. With the fall of France imminent, Britain faces its darkest hour as the threat of invasion looms. As the Nazi forces advance and with a huge chunk of its army cornered on the beaches of Dunkirk, the fate of Western Europe hangs on the leadership of newly-appointed British Prime Minister Winston Churchill (Gary Oldman). While maneuvering his political rivals, he must confront the ultimate choice: negotiate with Hitler and save the British people at a terrible cost or rally the nation and fight on and be brave against incredible odds. 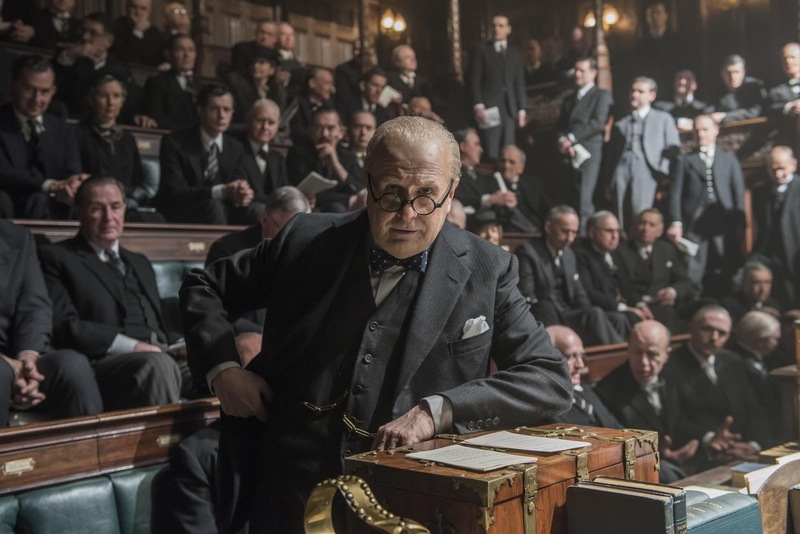 The first thing that will surprise you with the "Darkest Hour" is the incredible transformation of Gary Oldman into Winston Churchill. Outstanding realistic makeup and prosthetics do help but what's underneath is what truly counts and Oldman performs beyond expectations. He brings Churchill to life that truly left our jaws agape from start to finish with the unbelievability of what we were seeing on-screen. His nuanced performance rendered us wondering if it was truly Oldman we were seeing or some other person pretending to be him. if one thing could define the film then this is it. Unfortunately, the film slightly falters with a middling narrative. While it concentrates on the very early days of Churchill's leadership as he tries to find guidance and footing on how to lead his nation, it feels too focused on that timeline alone that it feels that the narrative held back the film's potential to inspire. 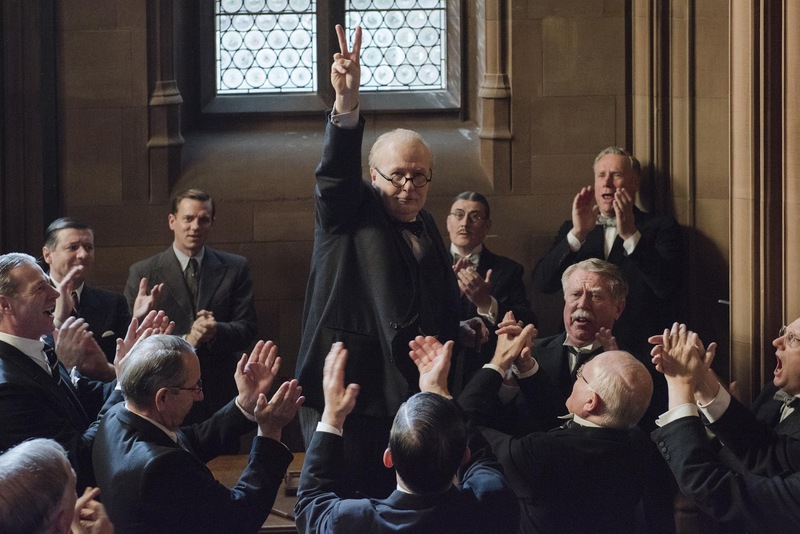 Overall, While we cannot verify the film's historical accuracy especially in its more feel-good scenes, "Darkest Hour" is still an entertaining, nuanced and humanizing look into the personal life of Churchill.